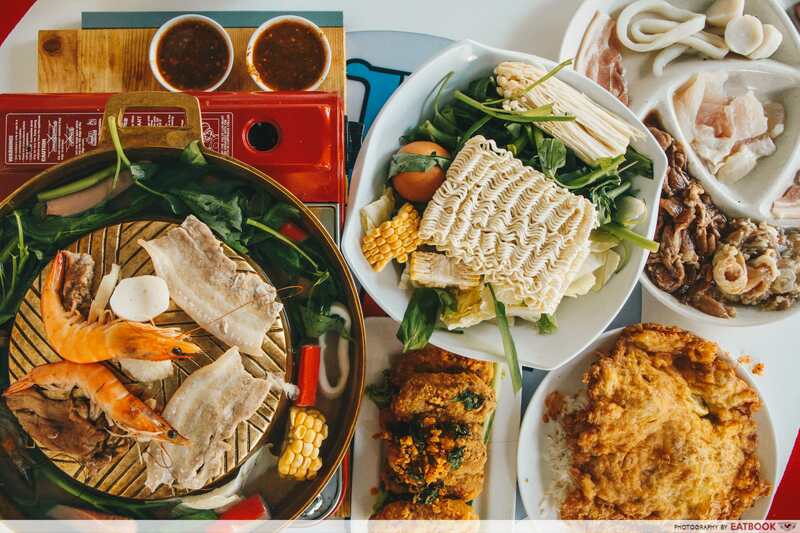 In fact, Eatbook.sg features a lot of hidden food gems in Singapore. They seem to have a strict curation on what is published. They also have a good rating system, and don’t seem to hold back on giving a negative review if necessary. 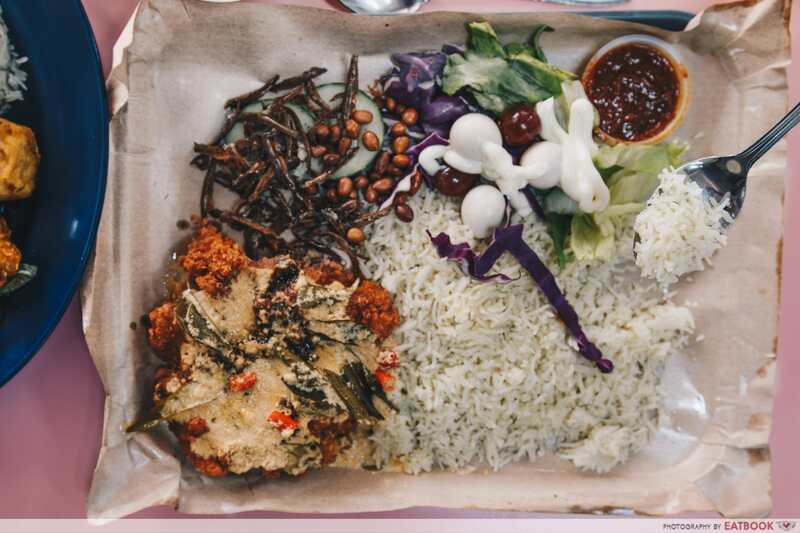 One of my favourite article that I found really helpful was their guide to Tanjong Pagar food, as it gave 10 places on where to eat in the CBD. They also do pretty cool restaurant and hawker reviews, using a point system that tells you if it’s worth going or not. Their point system follows a rule, such as if the prices are justified, or whether I will bring my friend there. I liked how the places they review are really hidden places, located within the heartlands. They are not popular restaurants in Singapore, but instead the ones that have a strong following by loyal customers, but unknown by many. There are also pretty unique items in Singapore. Instead of the usual chilli or black pepper crab, I also found out through Eatbook that there are Milo and Oreo crabs! That’s pretty cool in my opinion. They also have a lot of food that are inspired by Taiwanese street food and Japanese nosh as well! This shows that Singapore is a cosmopolitan city and a great travel location for tourists who like good food.